Remember the great racing games of the 80's with Classic Car Racing. achieve the maximum score to register it in the record. 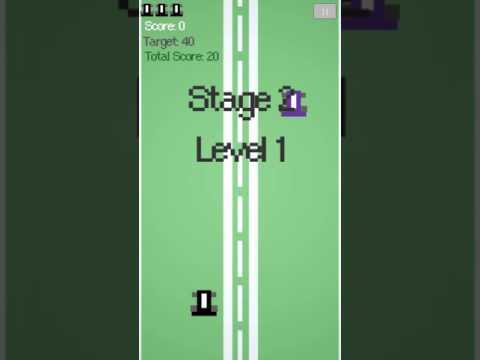 Classic Car Racing is the perfect game for you. With a simple and addictive gameplay this amazing game will provide many hours of challenge.